â›ºï¸�Â Bastier in St Julien Labrousse is located about 40 km west of Valence (on Route du Soleil (A7 / E15) GPS coordinates: 44 Â° 55 '14.5' 'N 4 Â° 31' 5.9 '' E (44.92069 / 4.51830). 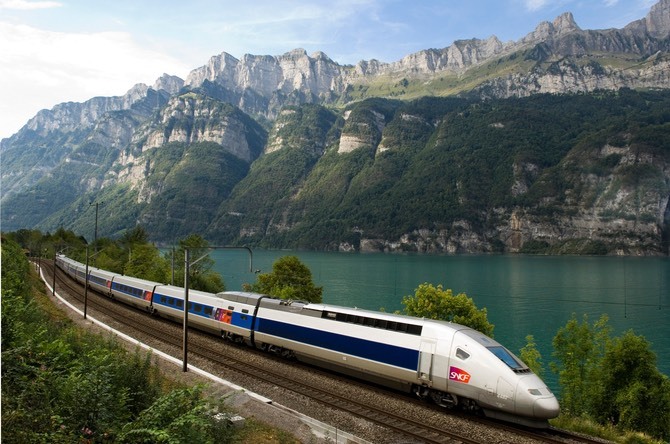 â›ºï¸�Â Train (TGV) or bus (Eurolines) to Valence. Take a bus to Le Cheylard (line 12) or Vernoux and Vivarais (line 6). From here you can take a taxi, or for a fee you can make arrangements to be picked up. â›ºï¸�Â From the north: Lyon to Tournon-sur-RhÃ´ne. Take exit 13 here (Tain'Hermitage / Tournon sur RhÃ´ne). After exit, follow the N86. In Tain l`Hermitage left over the RhÃ´ne follow Lamastre. From here follow the D 532 and the D 534 to Lamastre. From Lamastre via the D578 towards Le Cheylard. In Les NoniÃ¨res turn to Saint Julien Labrousse. 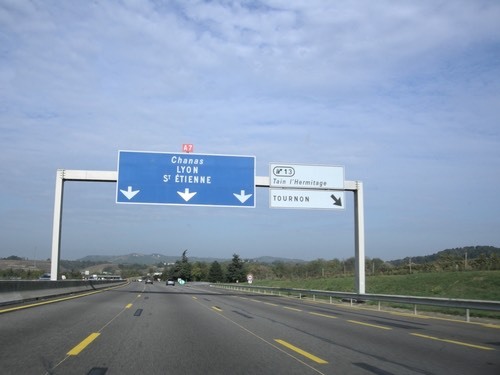 After arrival in St Julien Labrousse drive through the village towards Chalencon (D241) and after the roundabout just outside the village take the first exit on the left at the sign "Bastier". â›ºï¸�Â From the south: At Loriol-sur-DrÃ´me take exit 16 towards Privas / Le Pouzin. After the exit you are first on the N304. At Le Pouzin follow the N86 in a northerly direction on the west bank of the RhÃ´ne. At La Voulte-sur-RhÃ´ne, take the D21 to Vernoux-en-Vivarais. In Vernoux-en-Vivarais first follow the signs to Lamastre and Le Cheylard on the D2. About 4 km after Vernoux-en-Vivarais turn left over the D21 towards Les NoniÃ¨res and Le Cheylard. 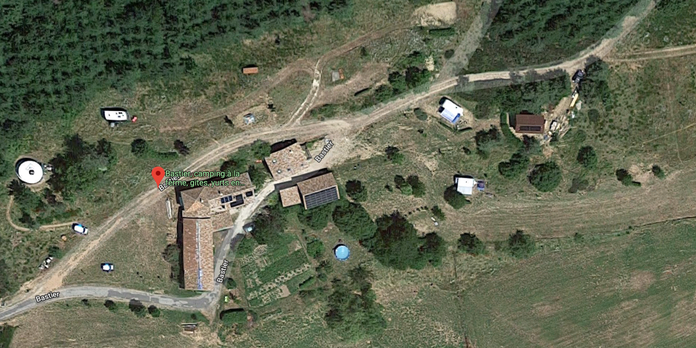 After passing Cluac it is about 3 km to the exit St Julien Labrousse. 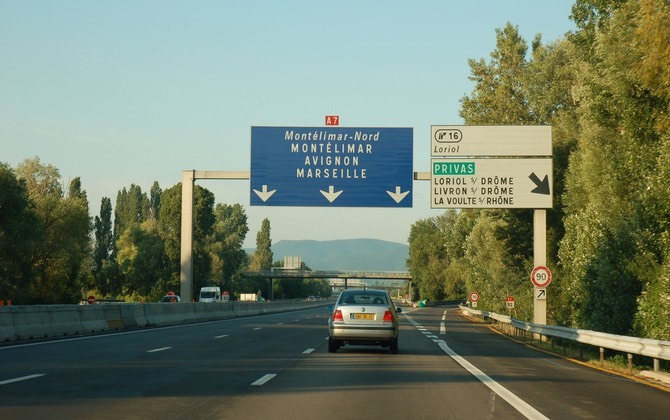 Take the exit and at the roundabout take D241 in the direction ofÂ Chalencon. Turn left at the "Bastier" sign.